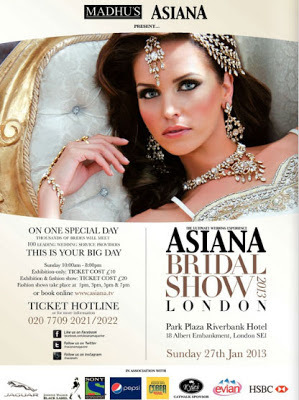 My favourite Asian wedding exhibition, the Asiana Magazine Bridal Show is back for 2013! 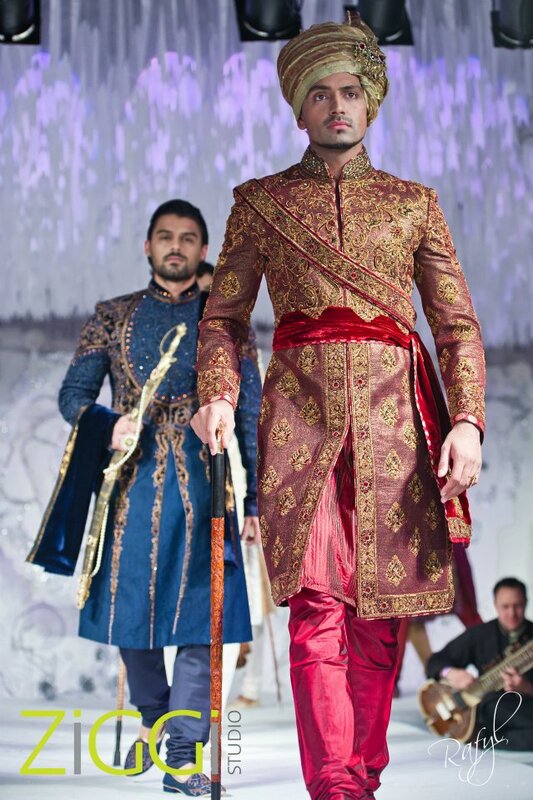 Taking place on Sunday 27th January at the Park Plaza Riverbank hotel in London, the event has lots to offer for brides and grooms-to-be as well as asian fashion fans. 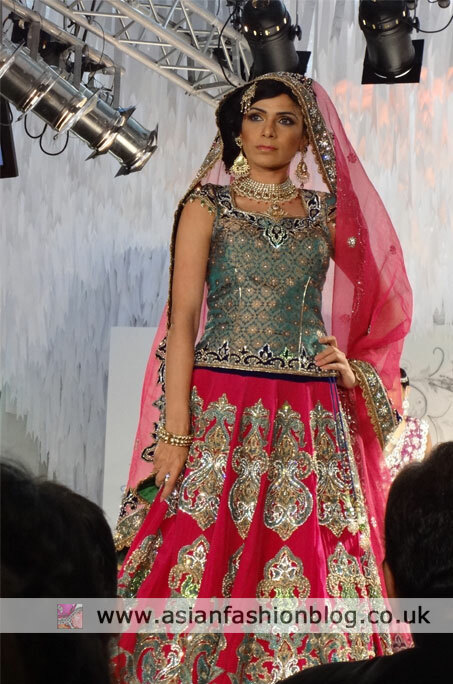 My main reason for attending is the fashion show, which always offers inspiration on bridal and party looks for this year. Tickets are available to buy now from the Asiana Bridal Show website, priced at £10 for entry to the exhibition and £20 for entry to the exhibition and catwalk show. 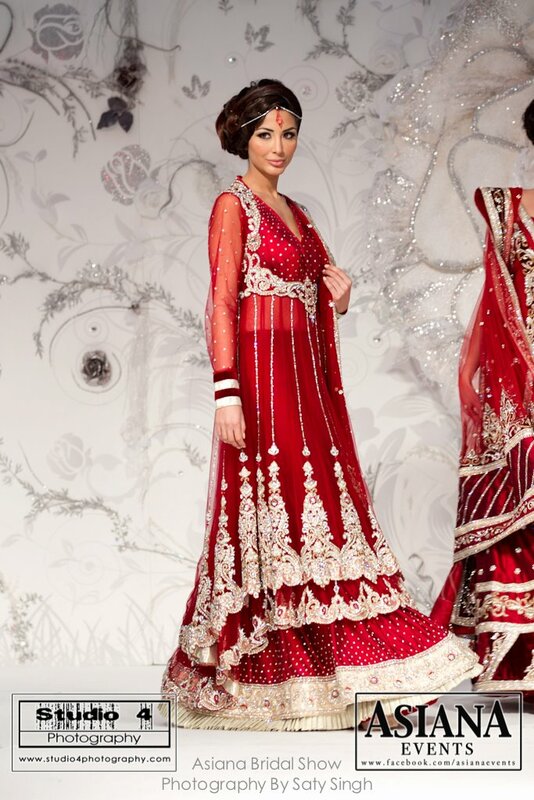 A £1 booking fee per ticket is applied for online bookings. 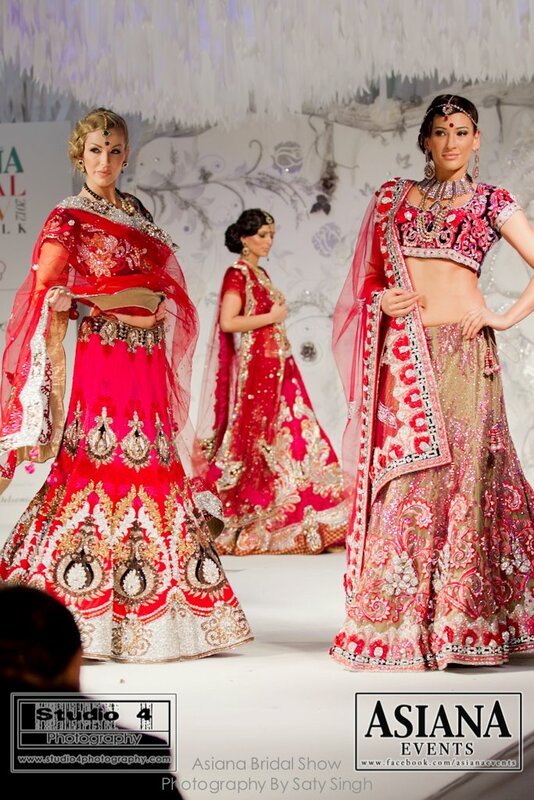 Check out my full review of the 2012 Asiana Bridal catwalk show here and look out for my review of the 2013 show after the event itself!